My iPhone X was working fine and all of a sudden it showed me a gray screen with the Apple logo. I’ve tried everything in terms of restoring and nothing works. This is so disappointing! I need help! 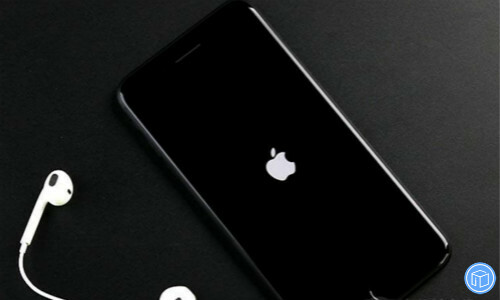 Getting your iPhone X stuck on an Apple logo for several minutes with no progress bar can be an annoying thing. 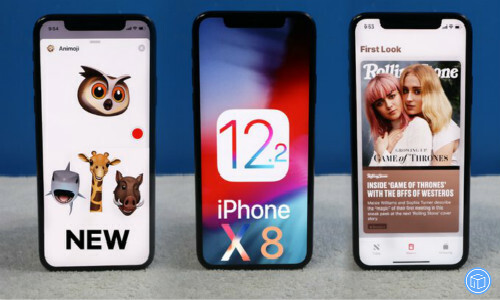 There are numerous reasons, starting from iOS glitches to hardware or software glitches, which might have resulted in this issue. But once that happens, what options do you have to use the iPhone? Please don’t worry, we are not going to help you get out of the dilemma. 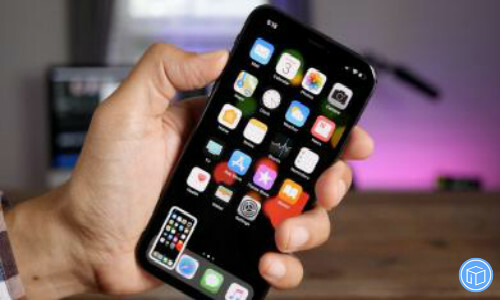 In this article, we are going to introduce top 4 solutions to fix this iPhone X stuck on restart screen problem. Then press and hold the Side button until you see the Apple logo. Make sure that you have the latest iTunes on your computer. Don’t release the buttons until you see the recovery mode screen. When you get the option to restore or update, choose Update. Note: This will help you reinstall iOS without erasing your data. This progress may take up some of your time, please wait patiently. While your device is connected, force restart it. 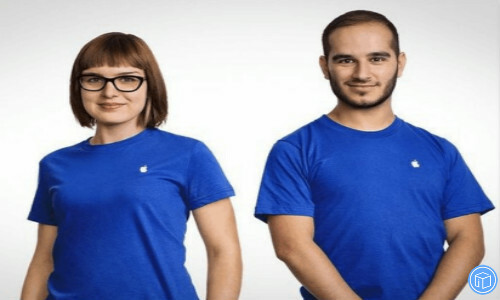 If your device still stuck on the Apple logo, displays a solid color, or isn’t recognized in iTunes, I’m afraid that you have to go to an Apple Retail Store or Apple Authorized Service Provider for help. Also read: How to back up specific data up in case of data loss? This entry was posted in Tips and Tricks and tagged 4 solutions to solve iphone x stuck on apple logo problem by IosdroneD. Bookmark the permalink.